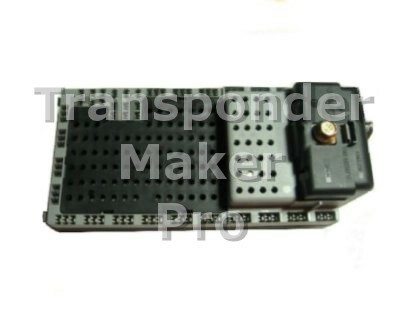 Volvo CEM Delphi with ID46 Memory device is serial eeprom 95c320 SMD package. Expected file size is 4096 bytes. Use PCF7936 or Silca T14 - JMA TP12 transponder or remote key with PCF7953. Written transponder is ready programmed to start the vehicle. 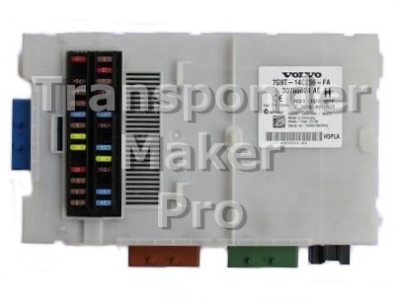 Volvo CEM module ID48 with flash memory Memory device is flash chip Intel TB28F400 S044 package. Expected file size is 524288 bytes. Use Megamos Crypto or Silca T6 - JMA TP08 transponder. Written transponder is ready programmed to start the vehicle. 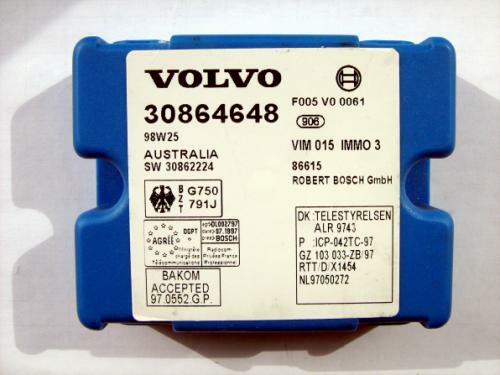 Volvo IMMO1 immobox Bosch Memory device is serial memory 93c46 SMD8 package. Expected file size is 128 bytes. Use T5 transponder. Written transponder is ready programmed to start the vehicle. 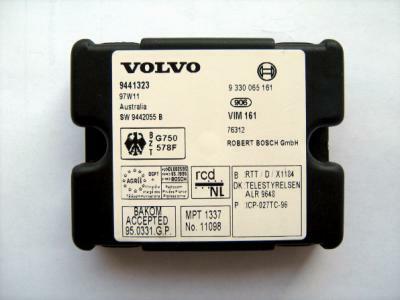 Volvo, Mitsubishi CARTRONIC immobox Bosch Memory device is serial memory 93c46 SMD8 package. Expected file size is 128 bytes. Use T5 transponder. Written transponder is ready programmed to start the vehicle. 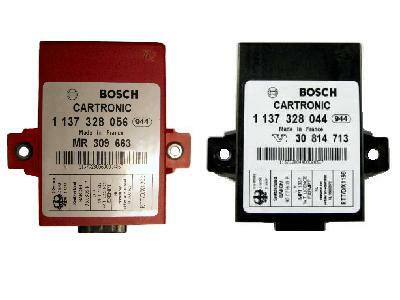 Volvo IMMO3 immobox Bosch Memory device is serial eeprom 93c56 or 93c66, both SMD8 package. For 93c56 expected file size is 256 bytes, for 93c66 is 512 bytes. Use PCF7935 or Silca T15 - JMA TP14 transponder. Written transponder is ready programmed to start the vehicle.